Please join us for our February Chamber Luncheon where Julie Biddle will be our guest speaker. The human brain is drawn to CLARITY and away from confusion. If customers are confused about what you offer, they'll look past you for somebody who can say it clearly. In this session, Julie Biddle will use the StoryBrand Marketing Framework to teach you how to clarify your message and communicate to customers in a way that gets them to respond. Once you clarify your message, your marketing starts working for you, your team members are converted into a sales force and your customers speak a viral message that spreads. Companies that clarify their messaging win in the marketplace. Julie Biddle is the Owner of FitSimply Marketing Solutions, LLC and is a Certified StoryBrand Guide. 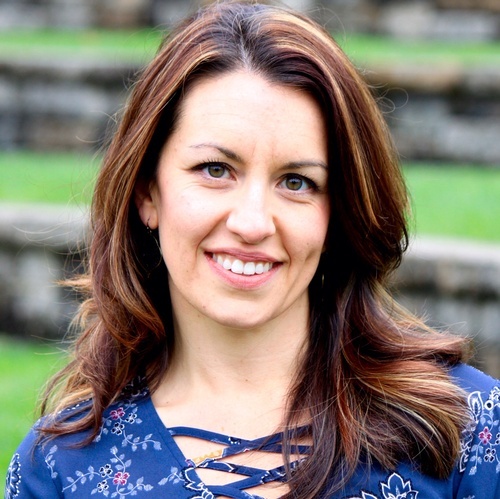 With over 12 years of corporate marketing experience, Julie is passionate about helping organizations break through the noise that big business creates. Julie desires to create simple marketing solutions to help you attract customers who are the right fit for your business and then make them fans for life. We will be meeting on Friday, February 15th, from 11:30-1:00pm at Heritage Golf Club, 3525 Heritage Club Drive, and reservations are required by Wednesday, February 13th. Feel free to bring your office colleagues or even a prospective member. This event is open to the public. Thank you to our luncheon sponsor, Spiralight Group Benefits. No refunds. By attending a Chamber event you are granting permission to the Hilliard Area Chamber of Commerce and anyone authorized by the Chamber to have unlimited right, without charge, to use your likeness in photos, videos, recordings and in all media now known or hereafter created to be used and distributed in perpetuity for promotional and publicity purposes. By attending an event you agree to release the Hilliard Area Chamber of Commerce and their staff, board of directors, members and their partners from any liability.